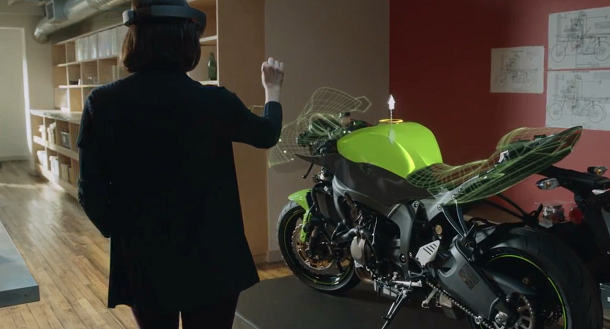 This is the 5th in a series of “Some Business Ideas with HoloLens”. Read other posts here. The word “tutor” is used loosely here. Not just someone helps to improve your performance in school, that can be many kinds of teacher who teaches piano, art, dance, cooking, etc. 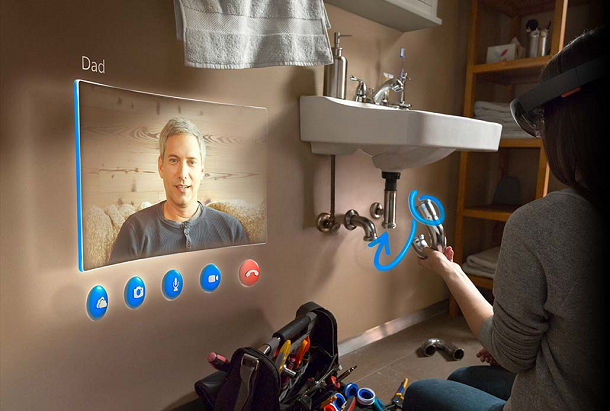 Again, Skype with holographic function is used in the session, with the teacher and the student both on a HoloLens (this is different from other examples that uses Skype call. I will show you why. ), so the teacher and the student see each other’s piano (taking piano for example), hand position. The teacher can annotate on the student instrument to give precise instructions. I have personally tried piano lesson on Skype, the current Skype without holographic. It turns out very hard to do, at very least, the experience far away from in person lessons. Three problems: 1. It’s hard to set up the camera to see each others instrument and hands, even with external camera. 2. It’s hard to setup a situation where your eyes can switch between piano and the computer screen easily. 3. Most of times, it’s just impossible to follow instructions by watching the other person. 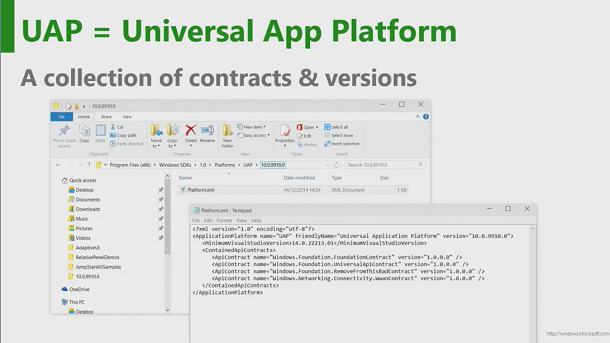 Now lets see how HoloLens and holographic enhanced Skype solve these problems. 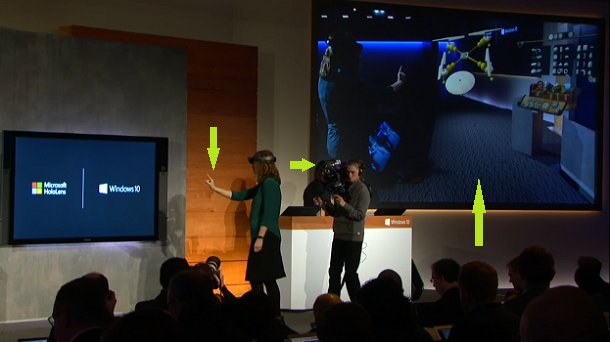 Because both sides are on HoloLens, camera position problem is solved instantly. 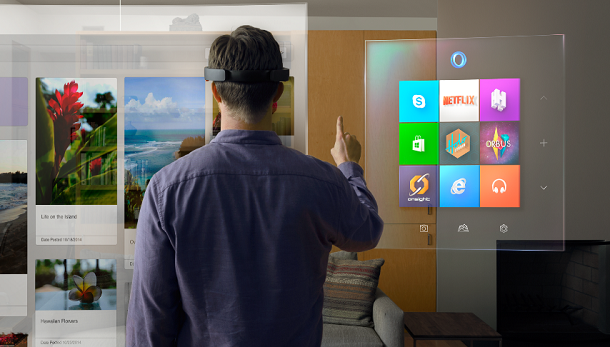 Also HoloLens allows to see your piano and the other one’s piano at the same time, problem #2 is gone too. HoloLens also allows the teacher to draw on the student’s piano, the student then see the drawing appear on his own piano. It’s a lot easier for the student to understand and follow. 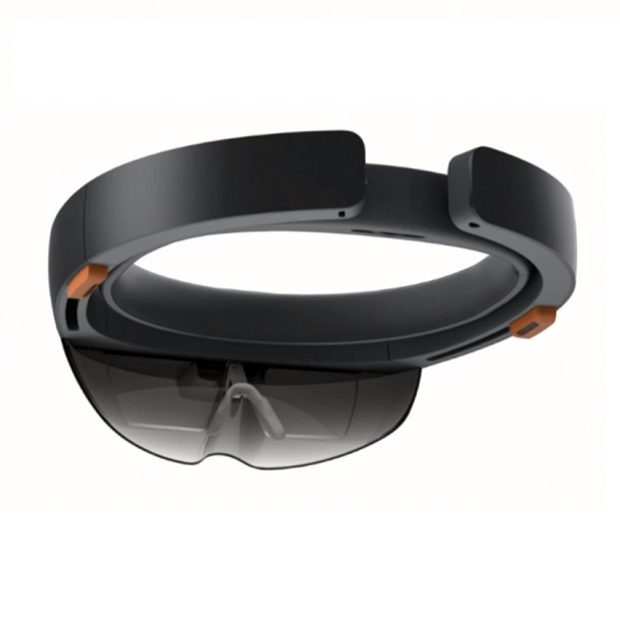 Piano lesson is a good example of using HoloLens in tutoring, but the same thing applies to many other instruments, and things other than music. Art lesson is another interesting example, I will leave details to you.